Showing recent results 136 - 150 of 265 products found. 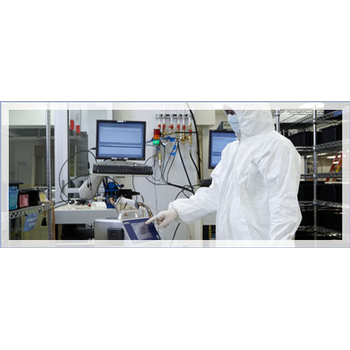 Semiconductor substrates such as Si wafers or masks for the next generation of extreme ultraviolet lithography (EUVL) are handled in a vacuum. For nm structures and exact overlay, the reproducibility of the substrate evenness is a crucial factor, as unevenness results in structural distortions. Particles are problematic and heat input as well as thermal expansion must be taken into account. Vibrock`s Regression Analysis Software is a very powerful and versatile tool which enables plotting and interpretation of site vibration data. 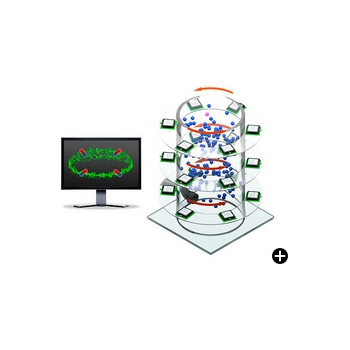 This easy to use software requires the entry of a vibration level in terms of peak particle velocity, distance and explosive charge weight or any other source energy parameter. 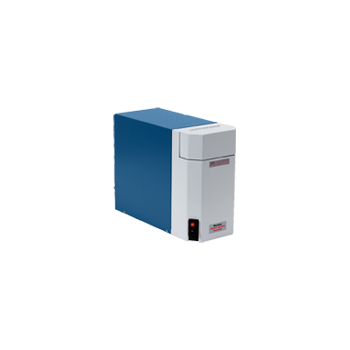 Since the introduction of the Small Volume Recirculator (SVR) in 1982, Microtrac has been supplying the particle analysis industry with sample dispersion delivery mechanisms. Thanks to countless hours of research and development, Microtrac continues to exceed the sample dispersion needs of customers. 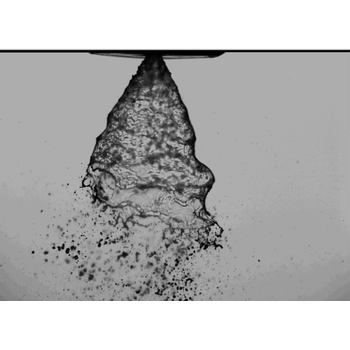 Slurry or dry powder material, Microtrac has a sample dispersion accessory for you. 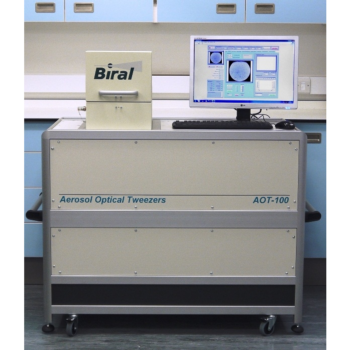 Biral Manufacturers Aerosol Optical Tweezing instruments that offer the ability to study individual particles over indefinite periods. Developed in collaboration with the Bristol Aerosol Research Centre at the University of Bristol the instruments are used in research applications such as atmospheric chemistry, pharmaceutical drug development and basic aerosol research. 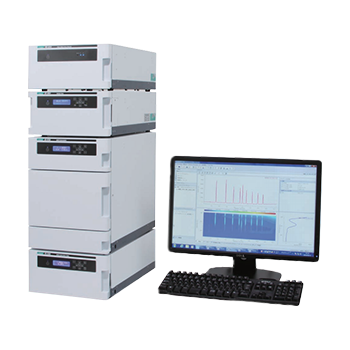 The LC-4000 Series UHPLC system offers high performance separations at up to 130MPa (around 20,000psi) for use with the smallest particle sizes and longest column lengths. 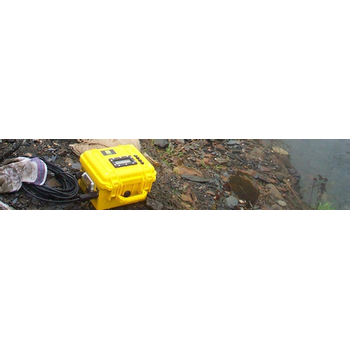 The pump, autosampler and detectors are optimized for the smallest band broadening and fastest cycle times. 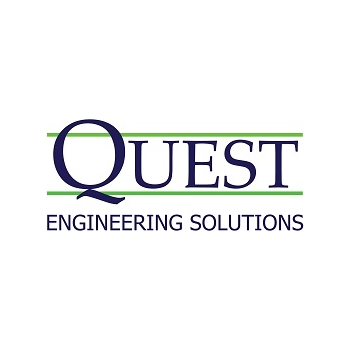 Quest Engineering Solutions has the capability to perform IPX Water (Intrusion Protection) testing per numerous IEC standards, including IEC 60529. This testing is designed as a means to verify that the products' internal components are adequately sealed and protected from the intrusion of foreign objects, liquids, and fine particles. Spartan™ - Brooks Automation, Inc. 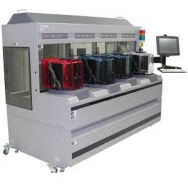 The unified wafer management system gives the Spartan™ Sorter the minimum scale and complexity required to accomplish its core job – to move wafers as cleanly and as quickly as possible. The Spartan Sorter offers improved reliability and maximized efficiency, while delivering industry-leading cleanliness with the lowest particle levels. Adhesion is the tendency of dissimilar particles and/or surfaces to cling to one another. 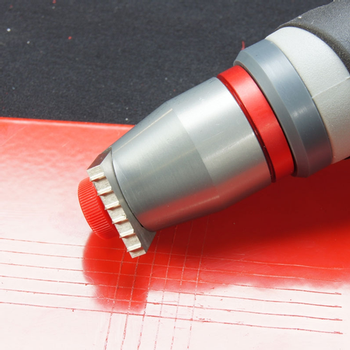 The adhesive strength of paint and coatings are of crucial importance to enable the material to meet the basic functions of protection and decoration. 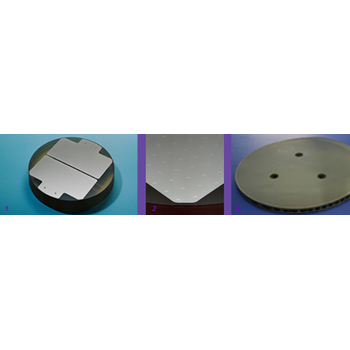 Cross-Cut or Cross Hatch Test, Scrape Adhesion, Pull-Off Test. 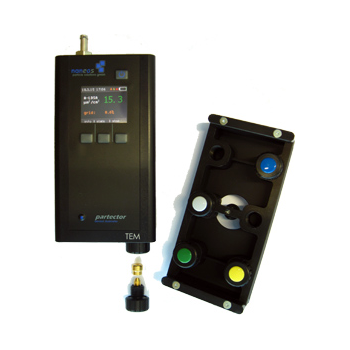 Dantec Dynamics offers solutions based on imaging as well as point measurement techniques: Phase Doppler Anemometry (PDA)Interferometric Particle Imaging (IPI), Shadow Sizing, Spray Geometry.Applications include fuel injector sprays, pharmaceutical sprays, agricultural sprays, spray painting, spray drying, spray cooling and more. 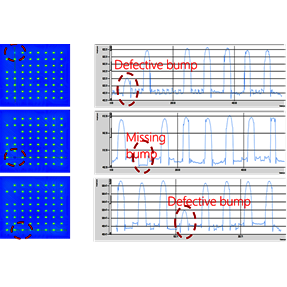 Modular Platform for All Surface Inspection : Top, Bottom, Edge The 4See Series ensures wafer front side, backside and edge quality by detecting, counting, and binning particles and defects during the wafer manufacturing process. 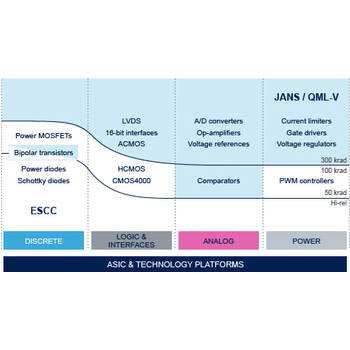 The 4See Series is built on a modular approach allowing to combine several modules depending on the customer needs. 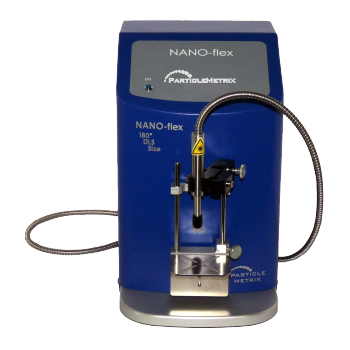 The naneos partector TEM sampler is the perfect marriage between simplicity and power: You can use it as a simple survey instrument to quickly identify nanoparticle sources in workplaces. You can also use it to sample particles directly to a standard transmission electron microscope (TEM) grid.